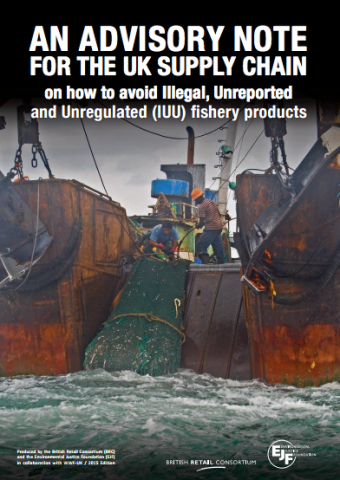 An Advisory Note for the UK Supply Chain on How to Avoid Illegal, Unreported and Unregulated (IUU) Fishery Products: EJF looks to inform UK retailers and brands of the risks associated with illegal fishing. 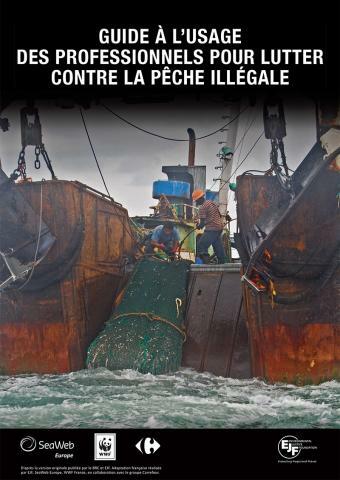 Guide a l'usage des professionnels pour lutter contre la peche illegale: Advisory Note for French industry, retailers and brands of the risks associated with illegal fishing. 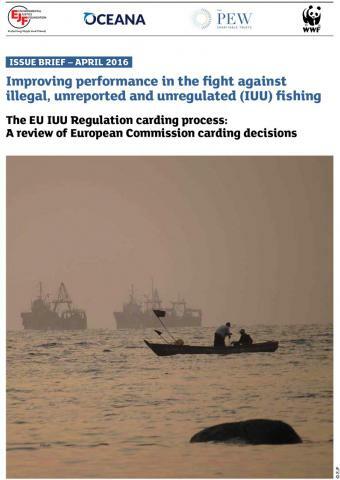 Improving performance in the fight against illegal, unreported and unregulated (IUU) fishing: The EU IUU Regulation carding process: A review of European Commission carding decisions. The Environmental Justice Foundation (EJF), Oceana, The Pew Charitable Trusts (Pew) and WWF are working together to support the harmonised and effective implementation of the European Union’s Council Regulation (EC) No 1005/2008 establishing a Community system to prevent, deter and eliminate illegal, unreported and unregulated (IUU) fishing. The EU IUU Regulation: Building on success EU progress in the global fight against illegal fishing: Illegal, unreported and unregulated (IUU) fishing is a major threat to livelihoods, food security and ocean health globally. 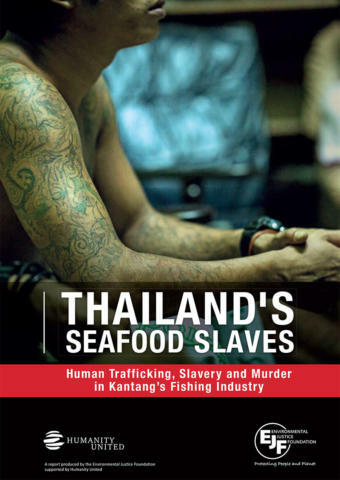 Thailand's Seafood Slaves. Human Trafficking, Slavery and Murder in Kantang’s Fishing Industry. 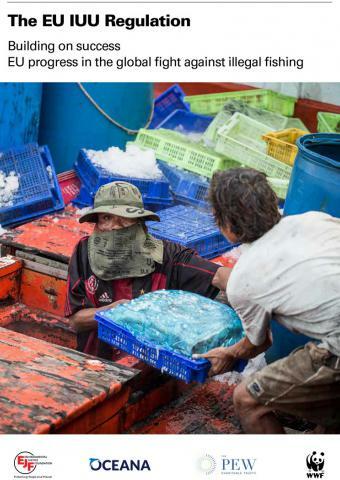 : Slavery, ‘pirate’ fishing and other serious crimes continue to plague Thailand’s seafood sector. Thailand's Seafood Slaves. Human Trafficking, Slavery and Murder in Kantang’s Fishing Industry. Slavery, ‘pirate’ fishing and other serious crimes continue to plague Thailand’s seafood sector. EJF believes that solutions to 'pirate' fishing and slavery in Thailand’s fishing sector are available, practical and achievable through a multi-track approach emphasising leadership, coordinated joint action and genuine commitment from all stakeholders. This report recalls and builds on the recommendations made in EJF’s 2015 report Pirates and Slaves. 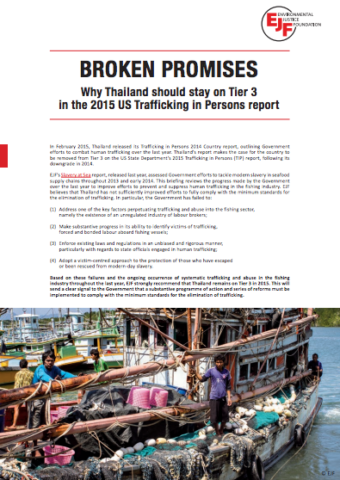 EJF also acknowledges and reiterates all recommendations made to Thailand in the 2015 US Department of State Trafficking in Persons report. 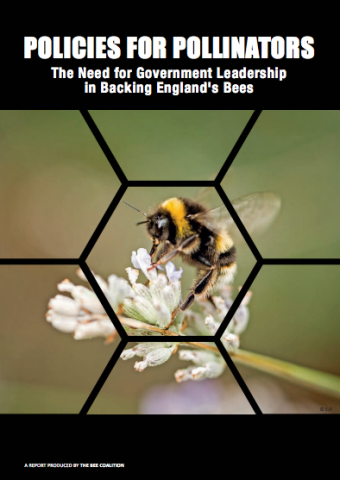 Policies for Pollinators: The Need for Government Leadership in Backing England's Bees: England’s pollinators are facing widespread, serious declines. 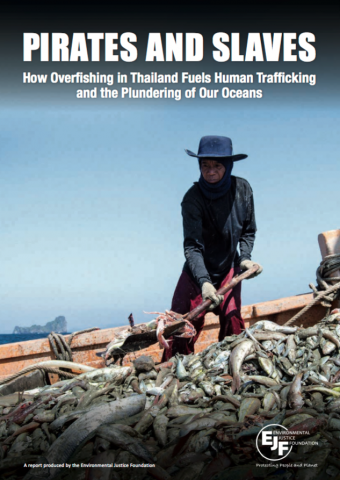 Pirates and Slaves: How overfishing in Thailand fuels human trafficking and the plundering of our oceans: Pressures from over fishing and illegal fishing have led to the widespread use of slavery in the Thai fishing industry.